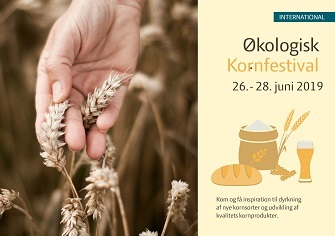 World class inspiration for production of new cereals, heritage varieties and cereal products. 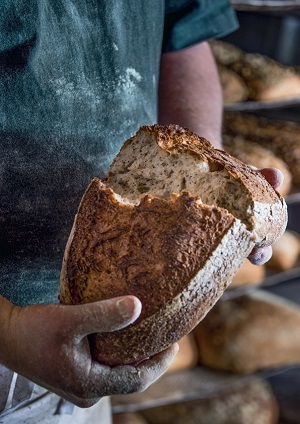 baking workshops, beer workshops, field demonstrations, poster sessions and lectures. If you aim to produce quality cereal and cereal products, this is the place to be. You will meet and network with experienced farmers, advisors, producers, processors and scientists from all over Europe. In the field demonstration at the festival there will be 500 plots with cereal, that contain different varieties and populations from all over Europa. The festival theme is cultivation, heritage varieties, landraces, heterogeneous populations and varieties bred for organic farming. The festival aims to inspire farmers and producers to develop new productions of these varieties.